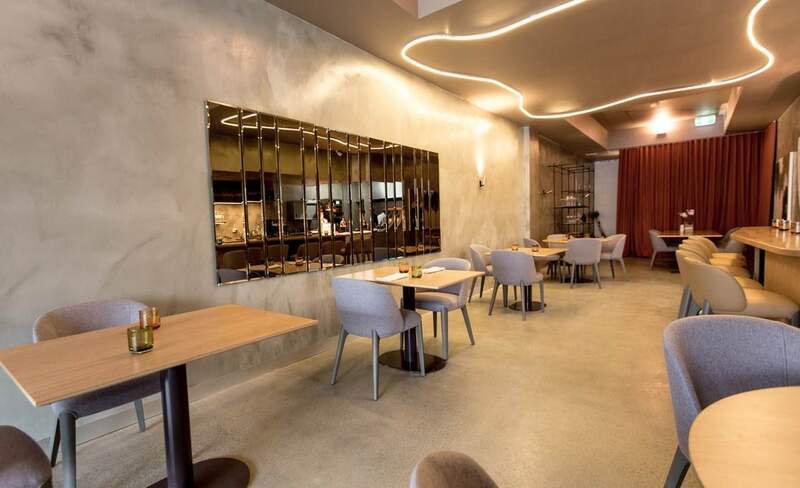 The Spanish restaurant's first out-of-town outpost is smack-bang on the beach. 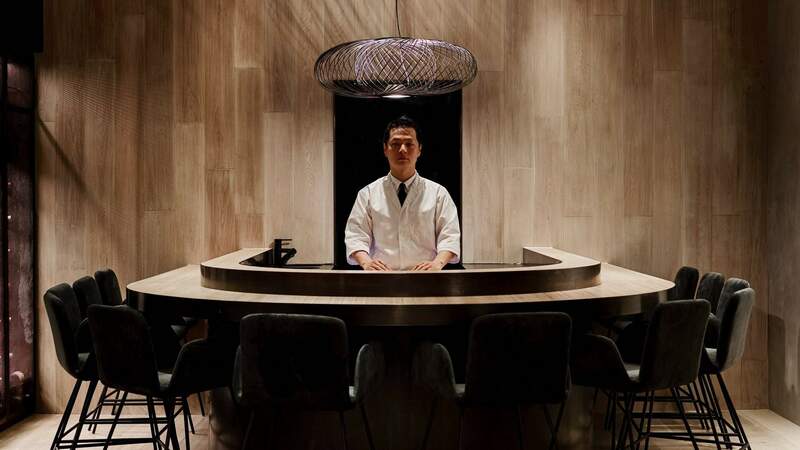 The acclaimed fine diner has brought its famed Japanese fare from regional Victoria to Carlton. 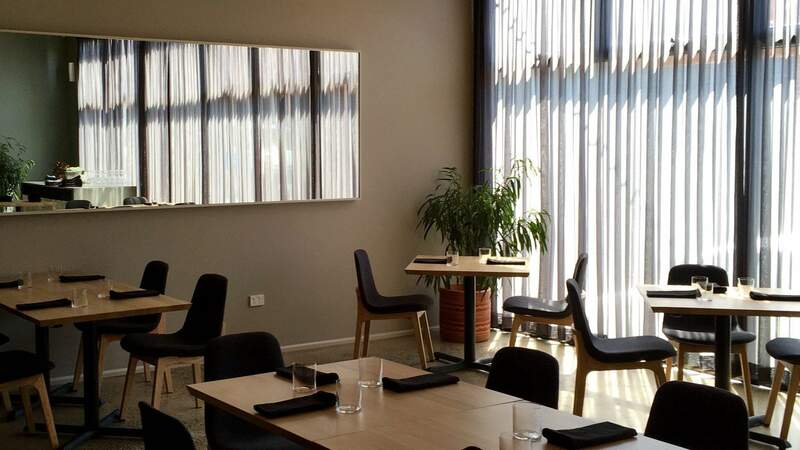 A sleek haven of wine and Spanish bar snacks in Hawthorn. 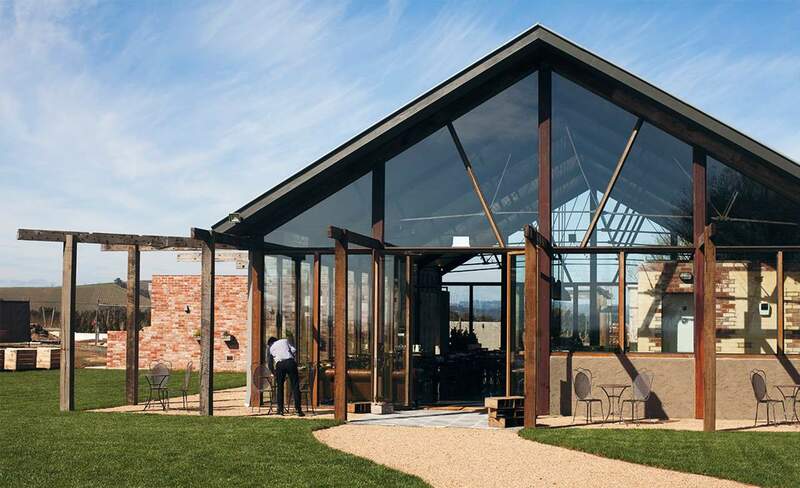 This Mornington Peninsula institution has a winery cellar door, cafe and fine dining restaurant. 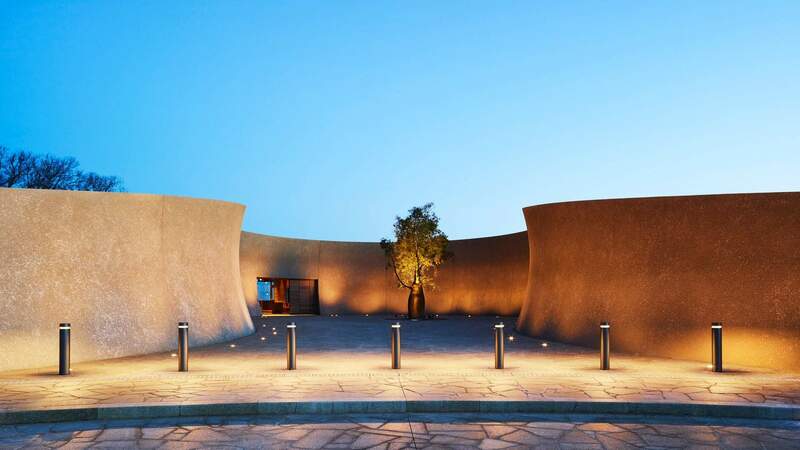 A 134-hectare Mornington Peninsula property boasting an evolving sculpture garden and a former Rockpool chef. 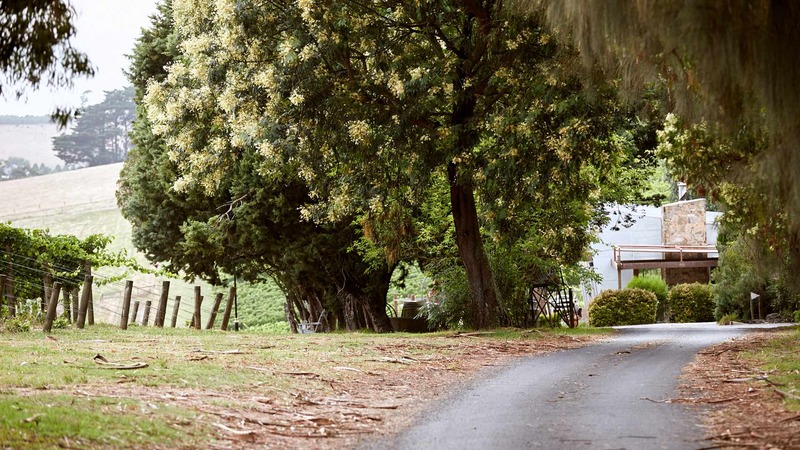 Dunkeld's fine diner where you can indulge in degustations and a 28,000-bottle wine cellar surrounded by bush. 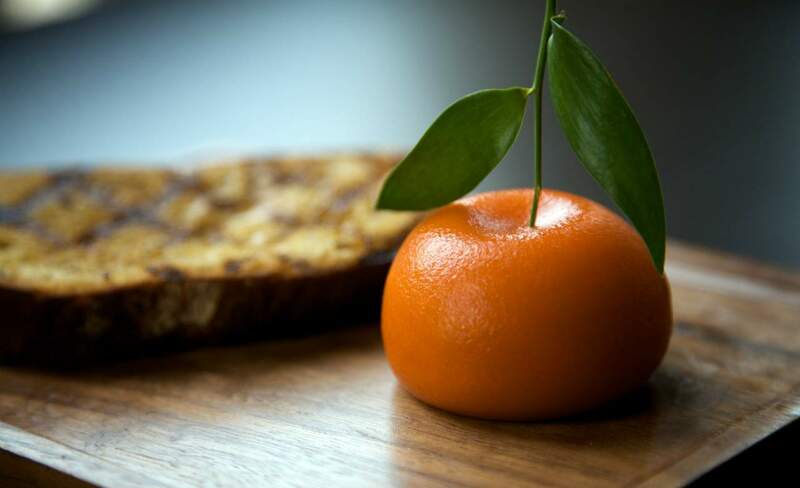 Delicately plated Modern Australian cuisine in the legal district. 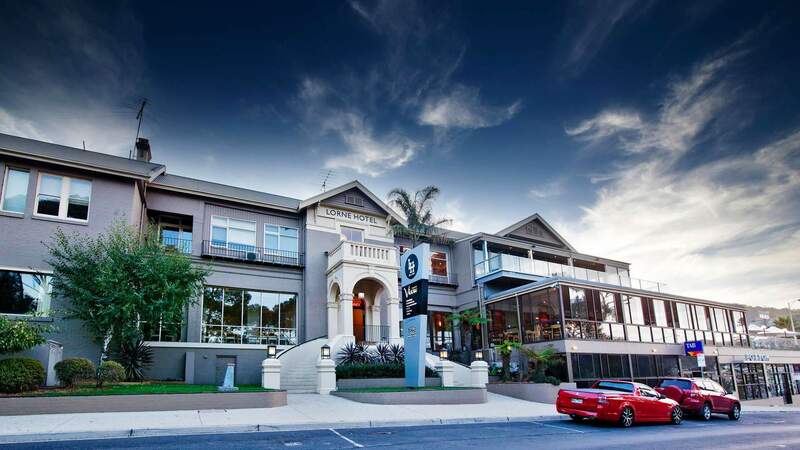 Chris Lucas's three storeys of Japanese grandeur. 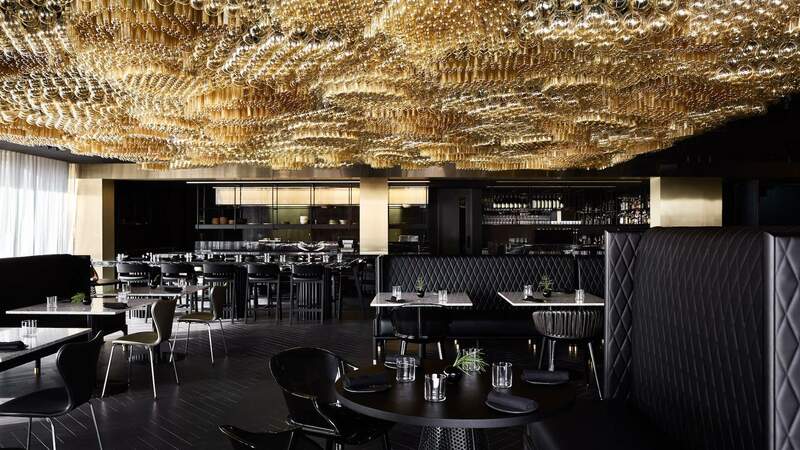 Jackalope Hotel's opulent fine diner. 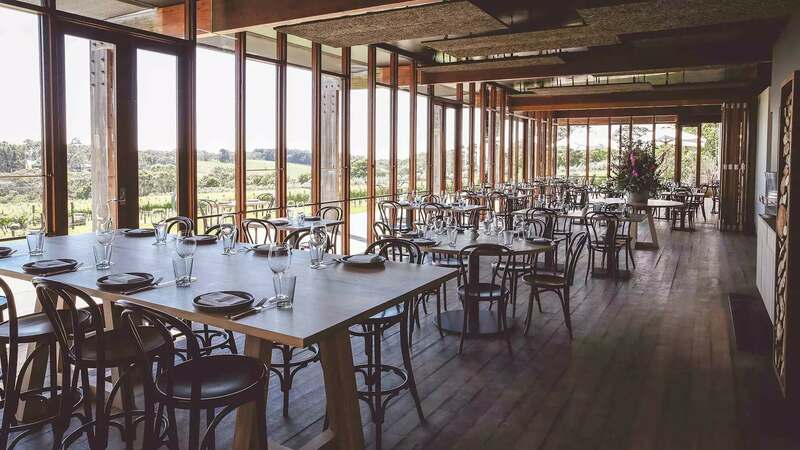 For those thirsty for great wine, the freshest of produce and stunning scenery, the drive to this regional Gippsland restaurant is well worth it. 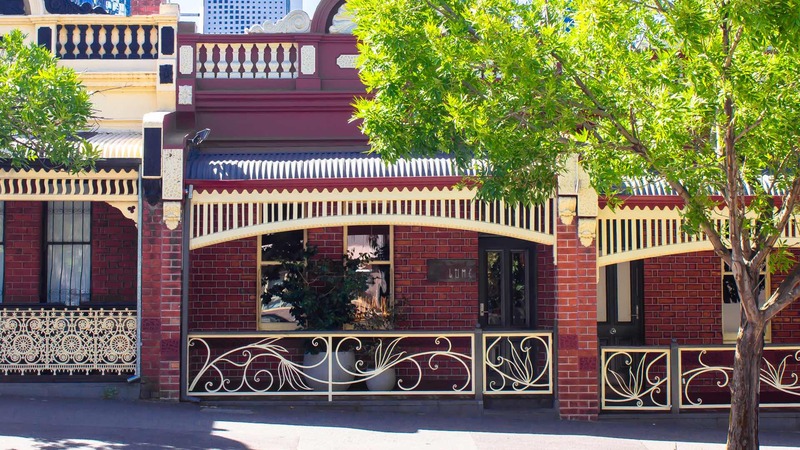 It's been a long time coming, but the St Kilda institution is back. 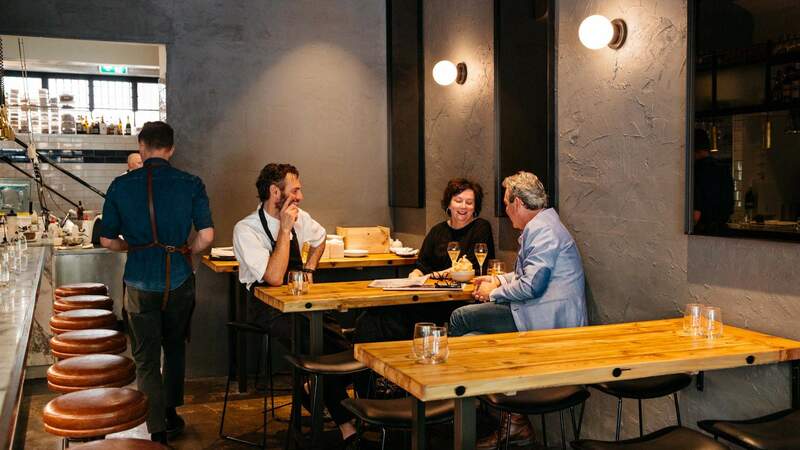 This Geelong fine diner is one of Victoria's best restaurants. 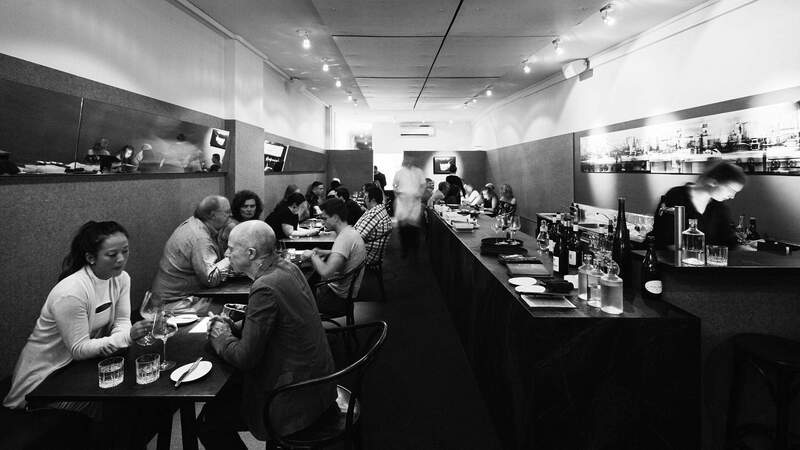 Attica's Peter Gunn opens his first permanent restaurant. 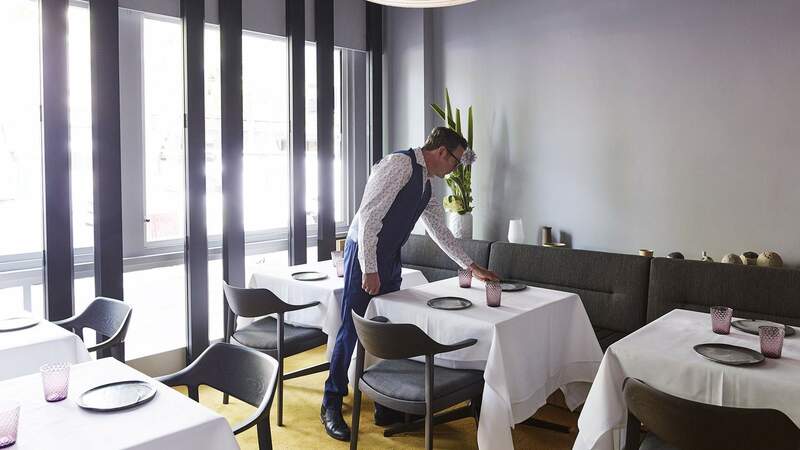 Intimate degustation dining from an ex-Vue de Monde chef. 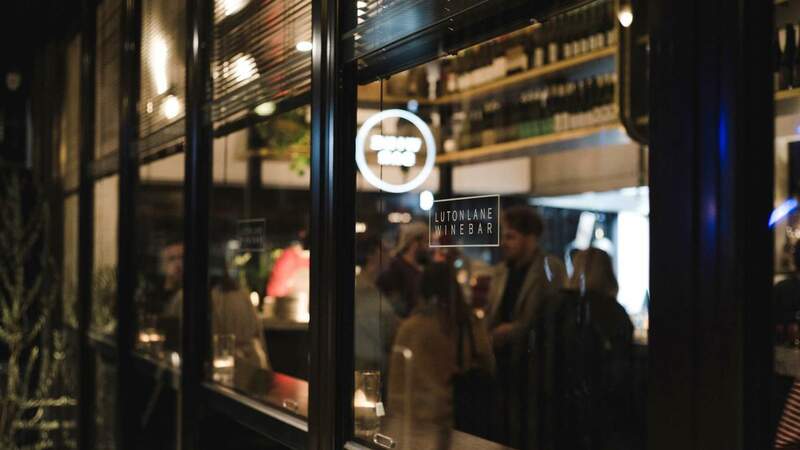 This little South Melbourne fine diner serves up wildly inventive fare in three-, five- or seven-course degustations. 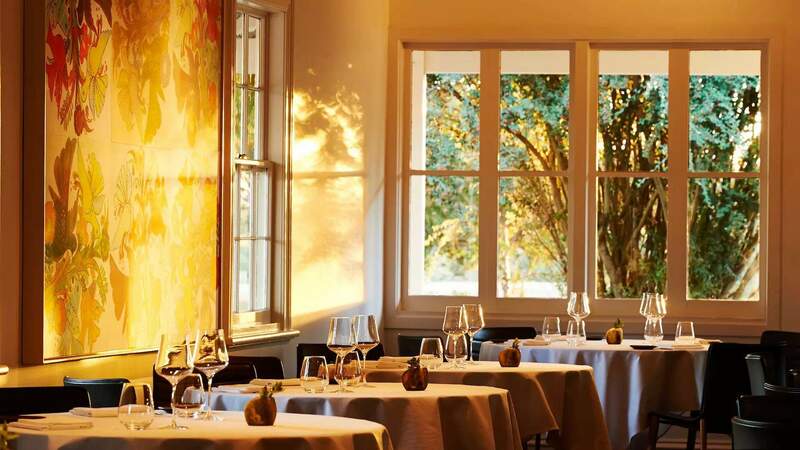 Dine on premium Modern European dishes with panoramic views of Victoria’s wine region. 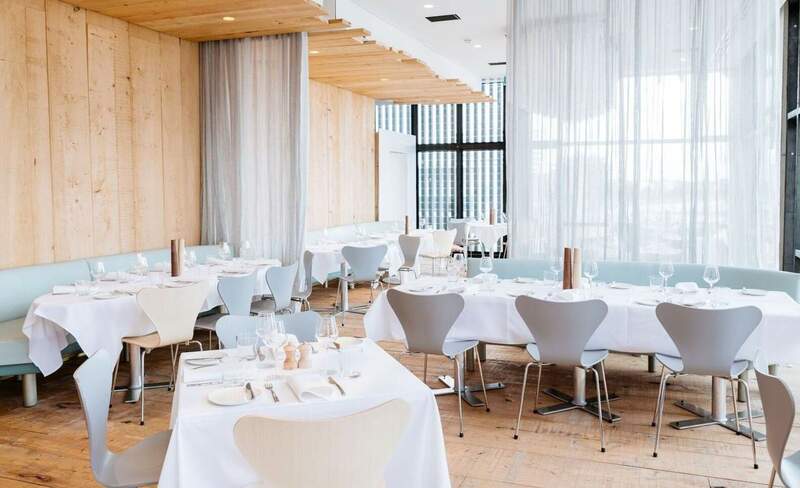 Dan Hunter's acclaimed Great Ocean Road fine diner. 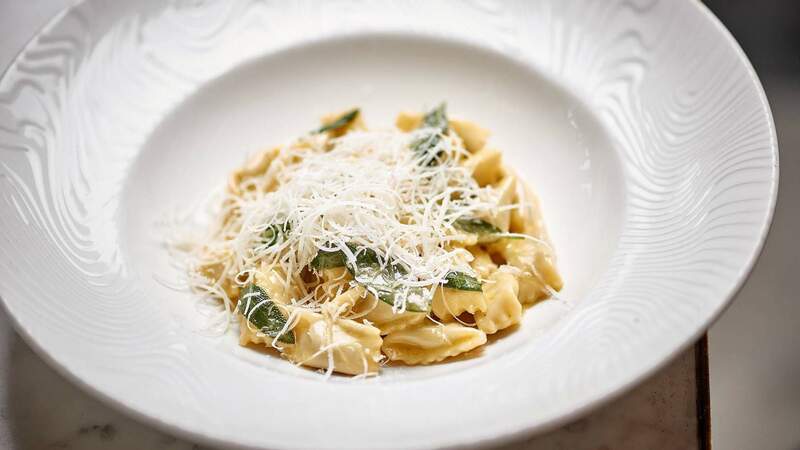 Rosetta steers away from anything famed chef Neil Perry has done before by delving into all things Italian.